Home / Unlock Alcatel Y901 Router / How to Unlock Alcatel Y901 Router? Alcatel TCL has launched Y901 MiFi router in various countries, which is locked to the different network. Our team can now provide the correct NCK or unlock code of Alcatel Y901, means you can easily unlock it to use with another network SIM cards. Since the Y901 comes locked to a particular network, you can not use any other network provider SIM card. Once, the pocket MiFi is unlocked, you are free to use any carrier SIM card. 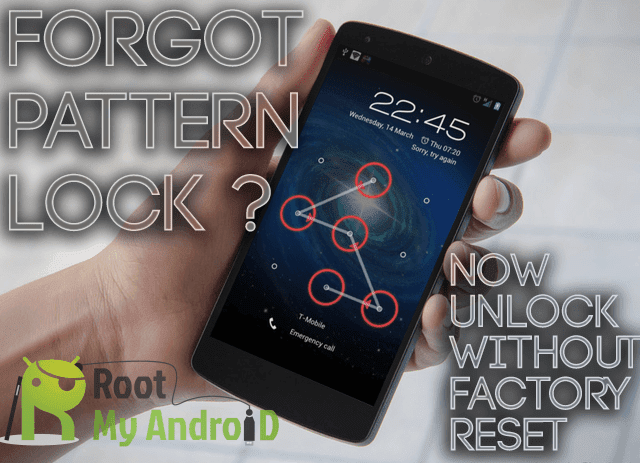 How to Unlock Alcatel Y901? Switch off the Y901WiFi router. Change the default SIM with any another network provider and switch it On. Browse its default IP address (192.168.1.1). Login to the device with admin. It will prompt for 10-digit NCK. Enter the correct SIMlock code. Now your Alcatel Y901 is unlocked forever. You are free to use any carrier SIM card.